What can you do with a Sling? 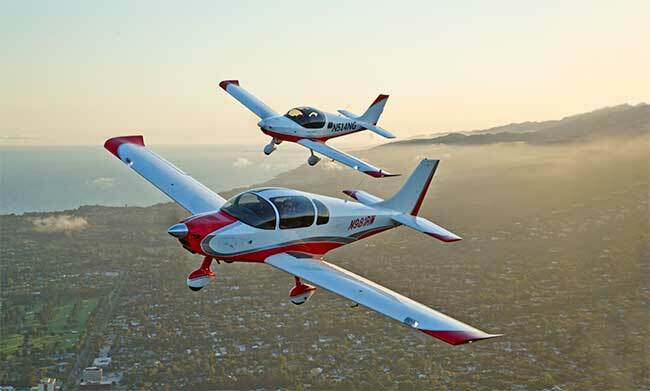 In today’s world, an aircraft needs to be fun, stable, efficient and—most of all—useful. Sliding the bubble canopy forward with a satisfying “thunk,” I looked at the panorama around me—I could see our island destination in the distance—and took in the smell of fresh leather.